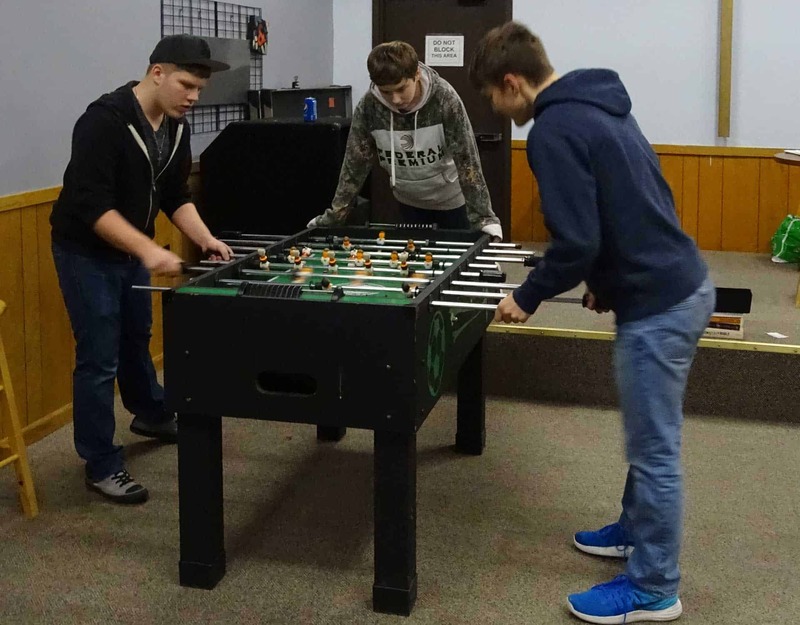 Students in middle school and high school, come for an awesome evening of games, music, food. Hang out and see what’s planned for the group! Something different every Wednesday! Each month is packed full of events, so grab a friend and come have fun, grow, worship and serve together. Partial scholarships are available. Talk to Ms. Amy for more info.